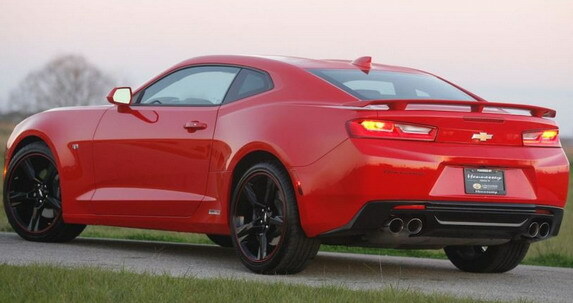 American Hennessey Performance in its offer has more packages to boost the current Chevrolet Camaro SS. 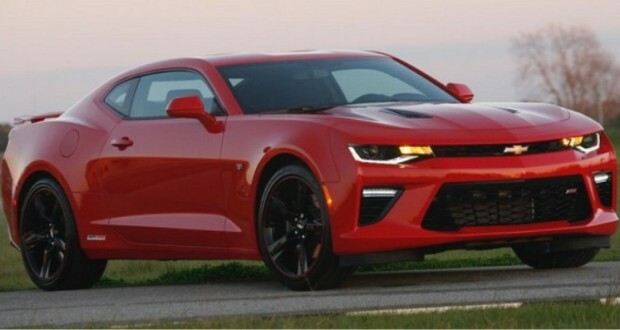 Standard Camaro SS launches 6.2-liter V8 engine with 455 hp, while Hennessey offers its enhanced versions to 500 HP, 600 horsepower and 650 hp. To whom it is not enough, on the offer have and the harder varieties, with 700 hp, 750 hp, 800 hp, as with 1000 horsepower and 1200 Nm (displacement increased to 6.8 liters, a compressor, a new exhaust system, reprogrammed ECU … ).